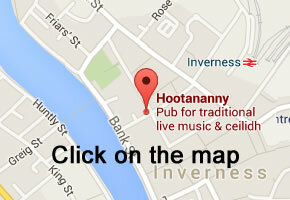 Hootananny Inverness | Multi-award winning pub and live music venue in Inverness, the Highland capital. Multi-award winning pub and live music venue in Inverness, the Highland capital. Mad Hatters monthly comedy night The Comedy Bothy returns to Mad Hatters for 2019 with special guest Monty Burns. Also on the bill are top comics from the Highlands and beyond! The Local Honeys are comprised of Linda Jean Stokley and Montana Hobbs. Stokley (right) from the rolling hills of the Bluegrass, and Hobbs (left) from the foothills of the Appalachian region have developed a sweet sound of the bluegrass kissing the mountains. Including both traditional and original songs, “Little Girls” showcases the Honey’s ability to tear into hard driving fiddle tunes, sing the high lonesome sound, and tell a damn good story. The Honeys are ideal for private events, festivals, square dances, music camps, weddings, and capable of leading various workshops on Kentucky stylings of the fiddle and banjo, vocal techniques and songwriting. 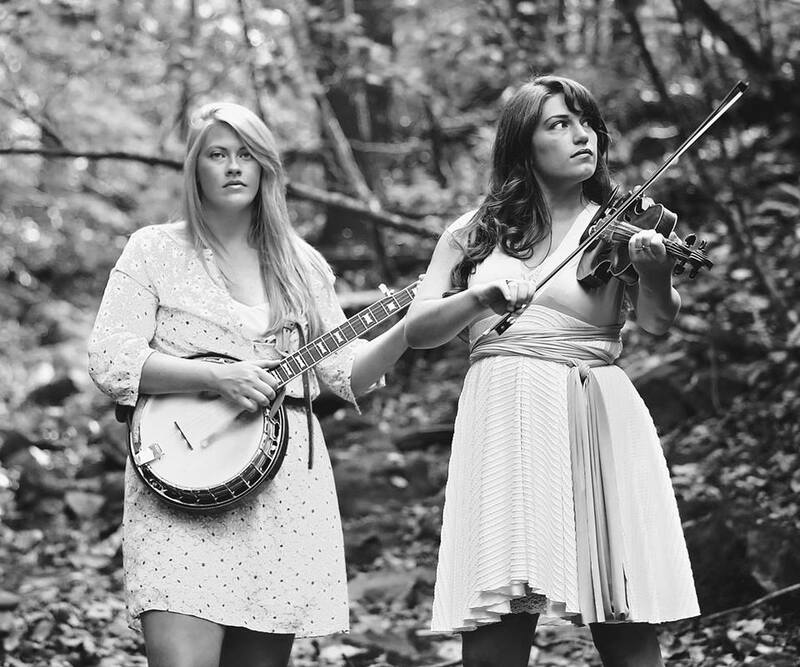 The Local Honeys have toured heavily across the Southeast and the U.S. as well as internationally as ambassadors of Appalachian music. If scheduling is cooperative, The Local Honeys are available as a duo, trio, or full string band to add even more energy to their lively show. Phil’s comedy is a unique blend of energy, improvisation and leaps of imagination that take his audience on a joyride they’ll never forget. Even Phil has no idea what might happen when he unleashes his crazy brand of improvised comedy mayhem. He possesses the rare gift of creating a space where audiences feel like they are kids again, all taking part in a practical joke. Phil launched his stand-up comedy career with a bang in 1989, quickly garnering a host of awards, nominations and glowing reviews. 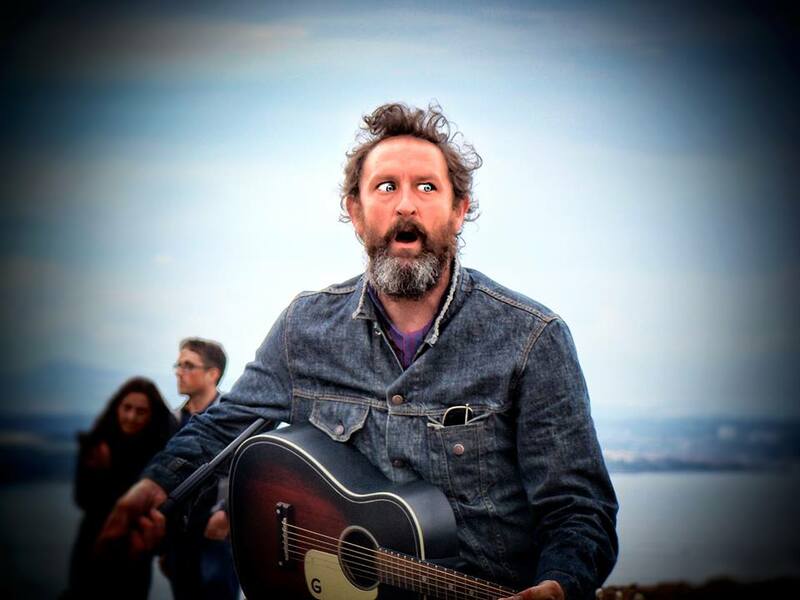 Since then, the plaudits have never stopped as he conquered first the live stage and then television, with appearances on such shows as Phil Kay Feels, (Ch 4), Next Stop Phil Kay (Ch 4), Edinburgh Nights (BBC1), Montreal Festival of Fun (Ch 5) and plenty more besides. Phil’s first love, however, remains live stage work and only by watching his live performances will audiences really see him at his very best. 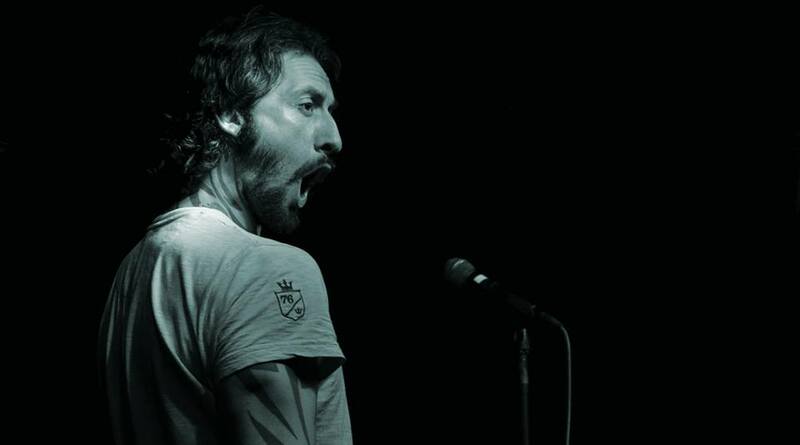 Phil Kay is stand-up comedy’s answer to spontaneous human combustion a rare, explosive and always surprising phenomenon that simply cannot be contained in a box or represented on a cathode tube. Phil tours Britain constantly and is a firm favourite at the Edinburgh Festival Fringe, where he performs yearly to sell-out crowds and critical acclaim. Over the years he has completed several highly successful tours of Australia, performing at the Adelaide and Melbourne Festivals. Since then, he has travelled the length and breadth of the globe administering his special blend of comedy genius. 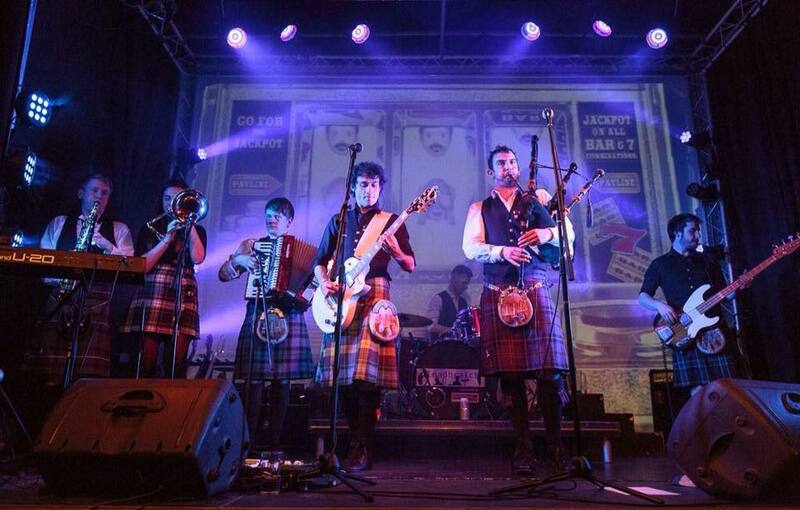 Gleadhraich have performed at a variety of events across the UK from headline shows to festival performances including at Scotland’s prestigious Belladrum Tartan Heart Festival. This has led to the band sharing stages with acts such as Skerryvore, Donnie Munro, Twin Atlantic, AC/DC, The Fratellis and Peatbog Faeries. Gleadhraich made their German debut with a successful mini tour in September 2015 and featured in France in January 2016. Gleadhraich will be made their US debut at New York Tartan Week in 2017 with further performances scheduled in Germany and Switzerland. The band has featured on many national media platforms such as BBC, STV, S4C, NME, Magic FM and many more. “Gleadhraich are wicked. Their sound is very contemporary”, Amy MacDonald. 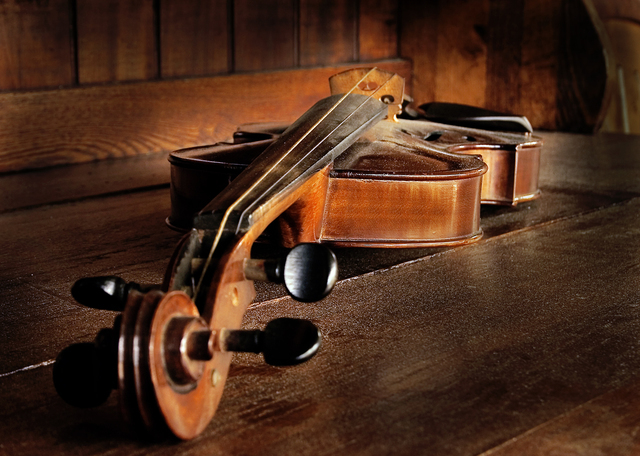 SCOTTISH TRADITIONAL MUSIC SESSION – EVERY SUNDAY-THURSDAY! Join us at Hootananny for a live Scottish traditional music session, starting from 2130 til late. 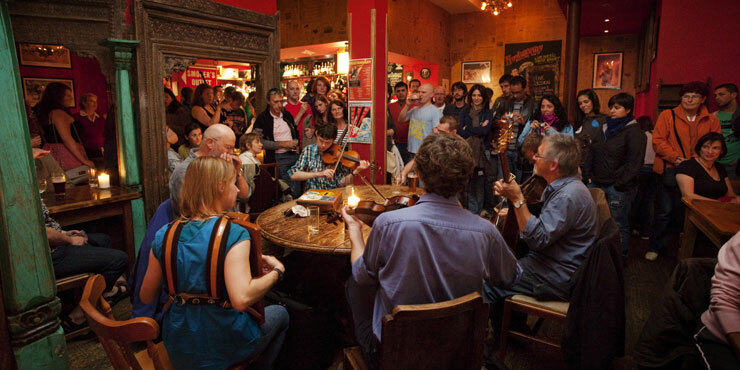 Hosted by top local musicians from the Highlands in a cosy and casual environment, this is a fabulous introduction to the traditional music of Scotland. 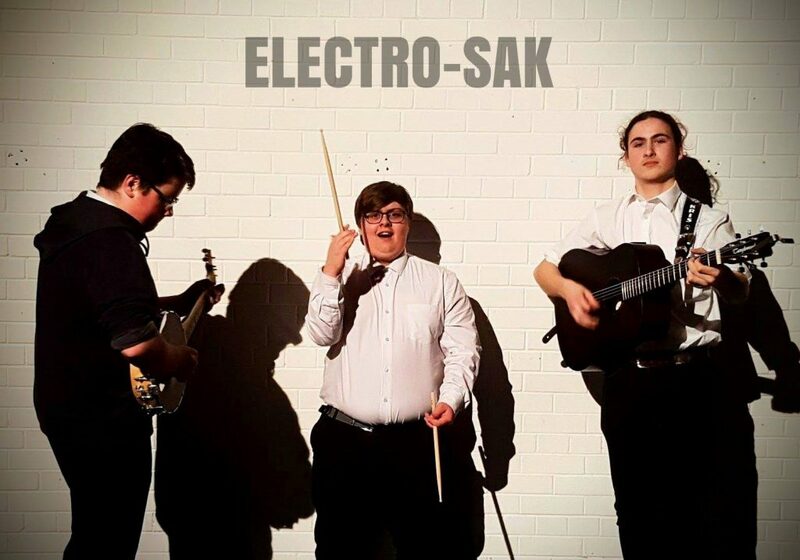 Electro-SAK are Kris Taylor, Douglas Barber & Arthur Coates raising the roof with foot stomping tunes & songs. Playing Guitar, Bouzouki, Fiddle, Triple Foot Percussion, Jaw Harp, Snare Drum, Bodhran & vocals, Its gonna be a night to remember! This Machine are an Inverness super group formed from the ashes of The Rites, Echo 20 and RAAR. With an impressive list of gigs under their belt, including performances at Belladrum Festival, Jocktoberfest & Woodzstock! Support comes from Ramanan Ritual a truly eclectic group of individuals making their Mad Hatters debut. Following the performance from both bands, we will have our resident DJ Beatz playing until 0300 to keep you dancing. Doors open 2130! Entry? FREE! A lively ceilidh band from Inverness and Speyside. The trio have played throughout the UK and Europe, whilst retaining their weekly slot in Aviemore – which has allowed them to flourish and build a great repertoire of entertaining material. 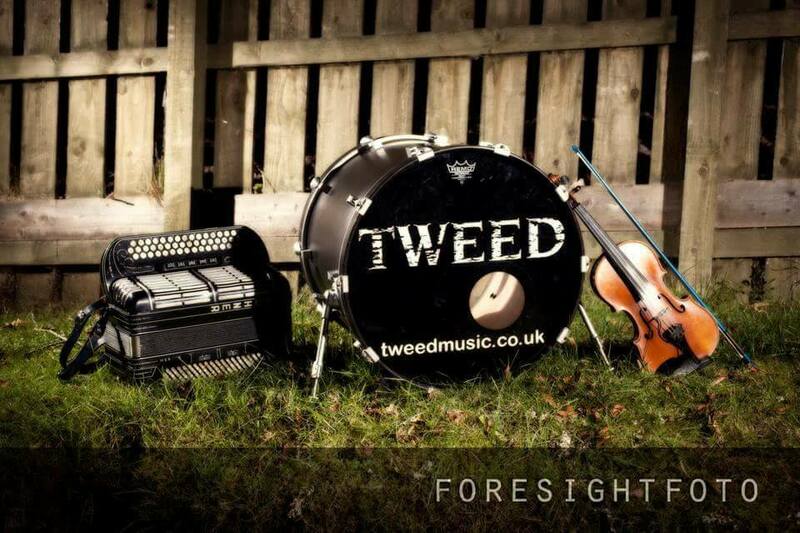 Weaving together traditional ceilidh music with funk, ska and toe-tapping beats and anything in between. Band members Graeme Mackay, Duncan Farquhar, Sam Mcleod bring you a night pumped full with Ceilidh music to keeping you dancing in Inverness’ traditional Scottish bar. A night not to be missed! Cameron & Sons are a stompin’ traditional Scottish trio based in the central belt of Scotland. Led by guitarist Cameron Grant the trio are known for exhilarating performances all over the country. Upcoming young trad band from Oban, a small town on the West Coast of Scotland. 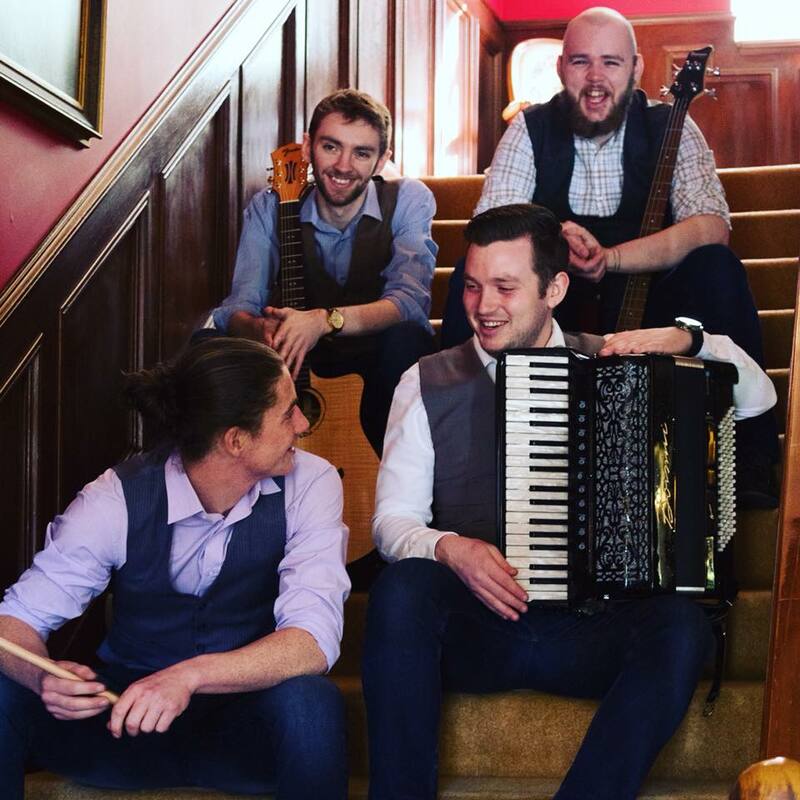 Rock n Reel are 4 piece band delivering a powerful, energetic style of trad music. The band also can mix it up with a fresh take on classic songs and modern covers. Band members Liam Donn on Banjo/Guitar/Vocals, Graeme Cameron on Bass/Guitar, James “Hippy” Bastow on Guitar/Vocals and Ollie Sharp on Drums/Backing Vocals. They are coming to Hootananny for you – guaranteed to get your party stared! 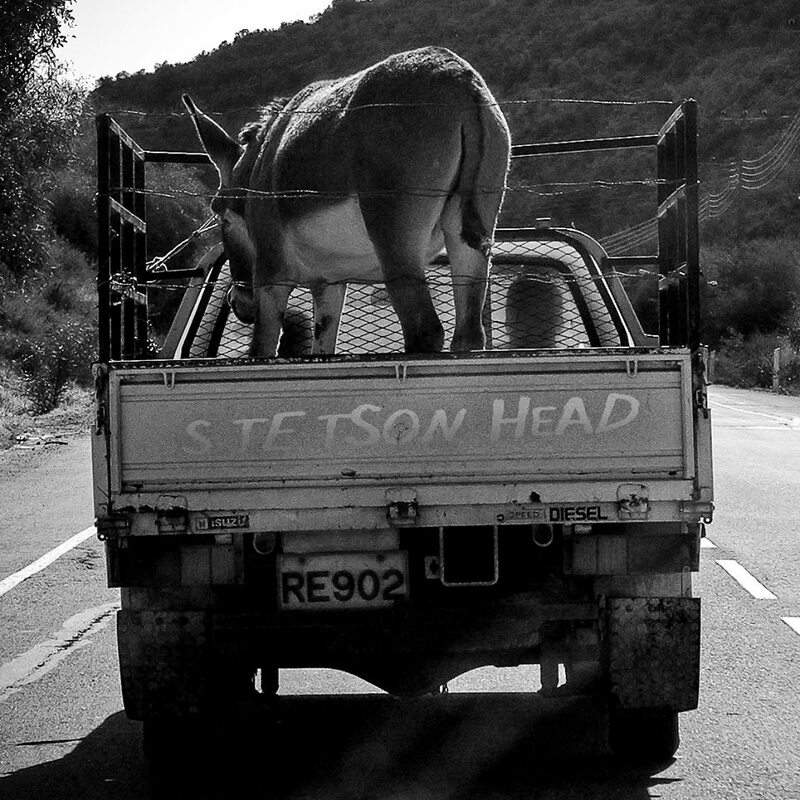 Stetsonhead are a self described Country Trash band from Inverness. A band full of experience and talent including, Ali Dooner, Craig Aitkinhead,Willie MacAskill and Robin Abbot. Alternative, Pop Rock band from Elgin, Scotland consisting of local lads, Scott Ramsay on Vocals and Guitar, William Moir on Vocals and Percussion and Daniel Pearson on Vocals and Guitar. 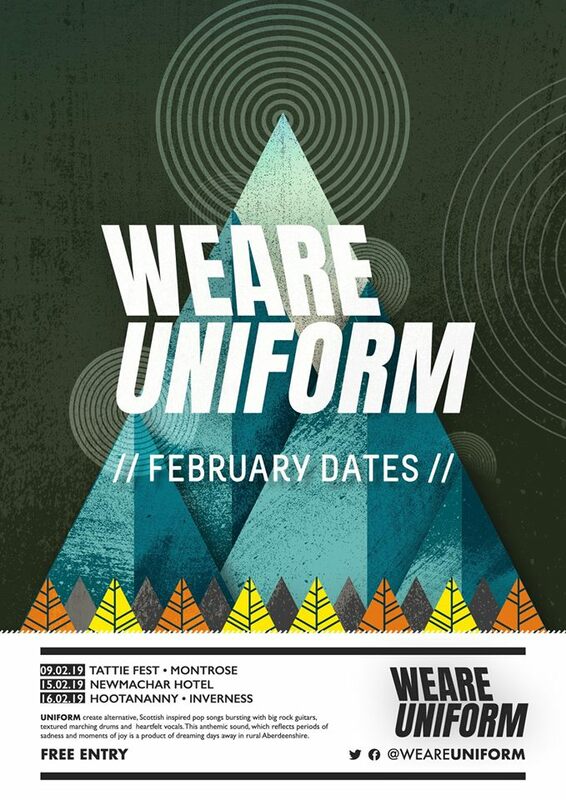 They started out in the summer of 2014 and have been playing small venues from bars to festivals around the North of Scotland since then. Mostly performing as a 3 piece acoustic act, the band have been writing and playing original music as well as covers during that time and have released their debut EP “Dance with me” on September 2nd, 2018, which contains 4 of the tracks they regularly play live. 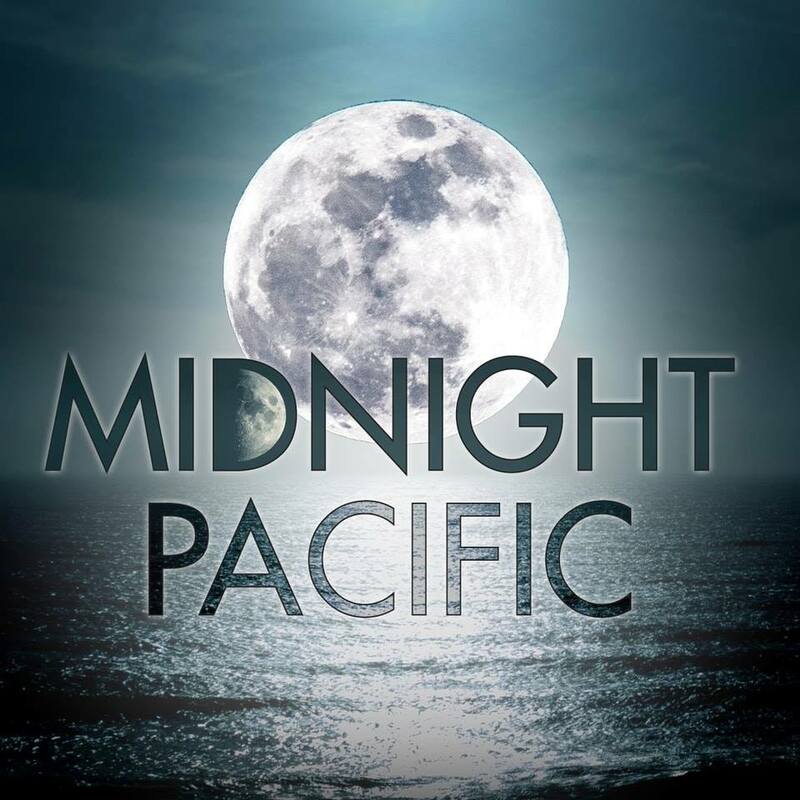 The band are joined by local musicians, Callum Ord and Craig Sim on bass and drums to play the occasional larger venue where the original songs really come to life with a full band. 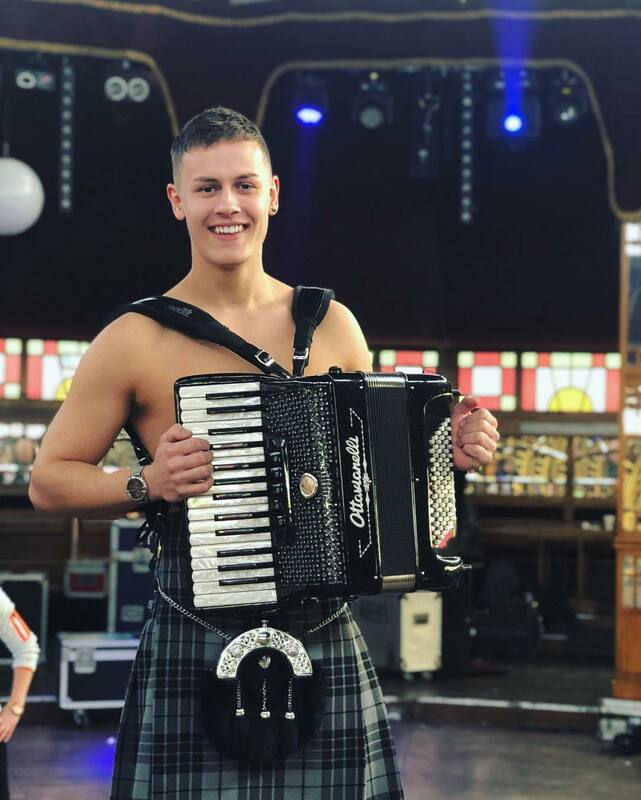 Calum is a warm, down-to-earth, young man from the West Coast of Scotland who fell in love with the accordion at a tender age of 7. As a young boy with the desire to learn more, he spent more years learning the rudiments from the best accordionists in the Highlands until he eventually created his unique style. Though he hailed from Fort William, Calum moved to Inverness in 2007 where he strived to focus on his technique. Calum is an energetic musician who has performed in Italy, Belgium, France, and Germany. Now he is coming to Hootananny for a night that can not be missed! With support from Katie Hurt Band.